After 49 years ... 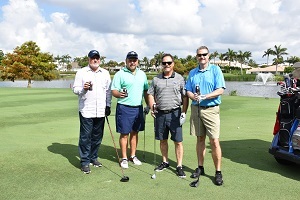 Golf with the Boca Chamber Just Keeps Getting Better! 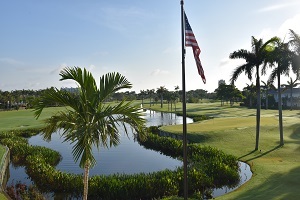 The Annual Chamber Golf Classic hosts 36 teams of golfers at the beautiful Royal Palm Yacht & Country Club. This eventful day is comprised of a breakfast, day of golfing followed by a luncheon/awards reception, raffle prizes, games and more! Each year our golfers enjoy a fun-filled day of golfing, strengthening relationships and enjoying a relaxing day on the greens!